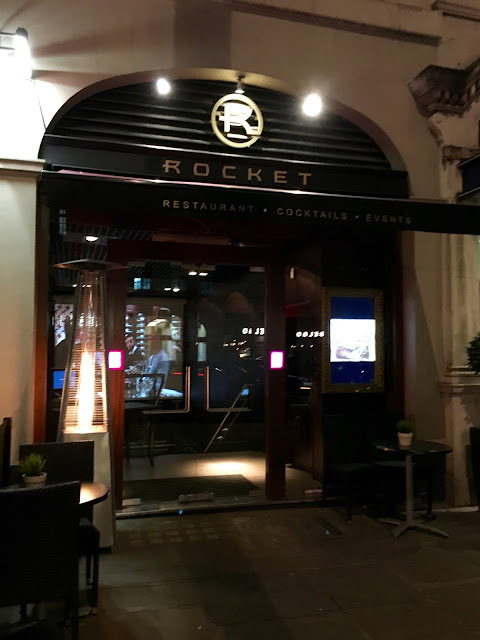 With four restaurants around London, and one in Nottingham, Rocket specialises in “casual city dining”, and I was delighted to visit the Holborn branch one Sunday evening to trial out their menu. As we entered. the elaborate and lavish decor told me this was something a little more special than “casual city dining” - unassuming, yet of high quality tastes. 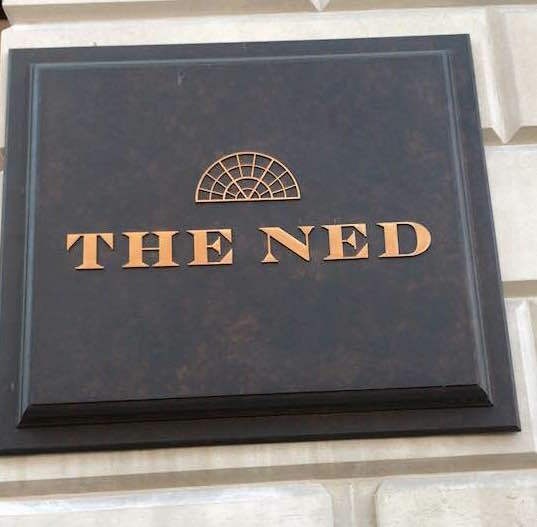 As the waiter greeted us at the entrance then showed us to our table in the cosy basement venue, it was clear this was going to be a much more notable dining experience than Rocket had modestly let on. 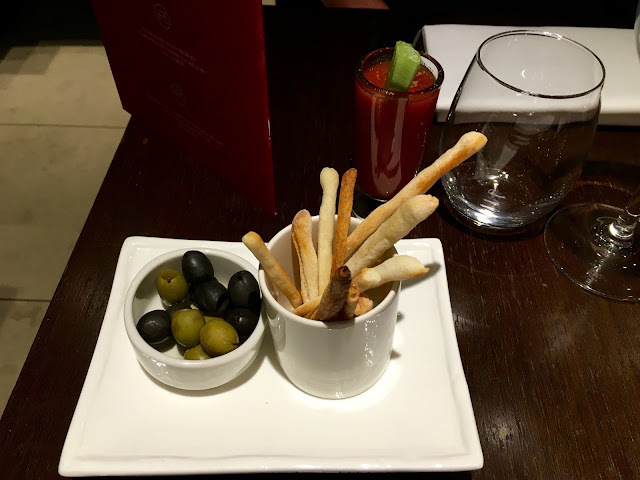 Presented with some breadsticks, olives and a Virgin Mary ("which we provide to all our guests," we were told), we began to browse the delicious menu options. Whilst Rocket specialise in stone-baked Italian pizzas, the menu options don't stop there, and are compiled of a variety of dishes inspired by various global cuisines - from Rare Beef and Chip Salad, to Harissa Lamb, Zucchini & Sweet Potato Skewers, to the Surf & Turf Salad of Black Tiger Prawns, Baby Squid and Seared Rare Beef - there really is something for everyone! 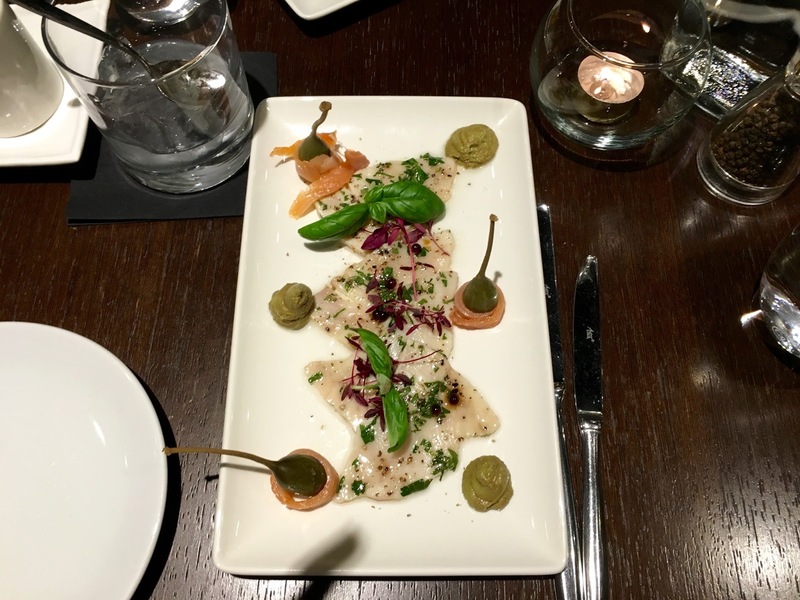 As soon as I saw the Swordfish Ceviche on the starter menu, that was my mind made up! Home cured swordfish, served raw with shavings of oak smoked salmon, caper berries and avocado puree, the dish was the perfect refreshing yet flavoursome way to begin my meal. 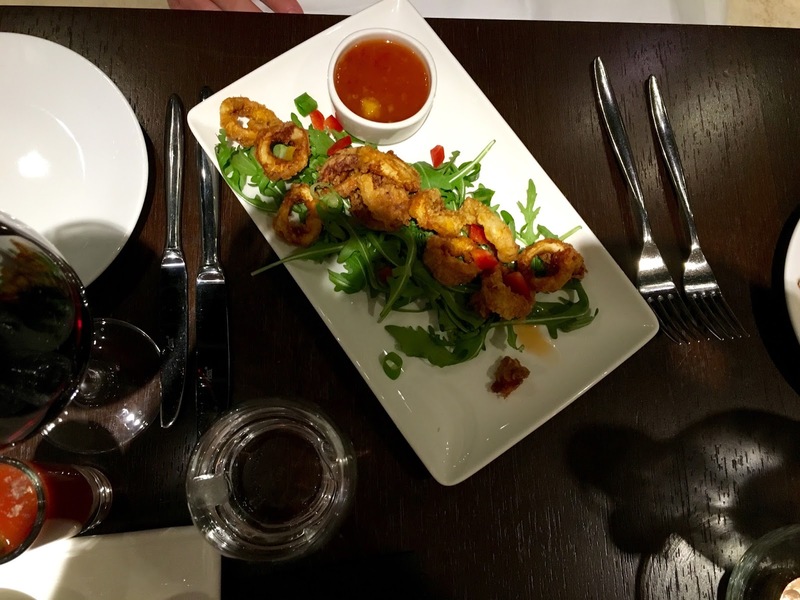 Phillip, on the other hand, decided to go for the Fried Spicy Baby Squid, an Asian fusion served on a bed of rockets, peppers and spring onions, with a sweet chilli and lemon dressing on the side. 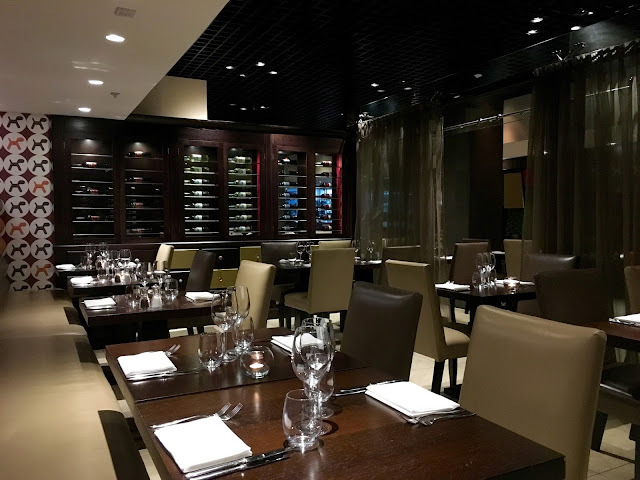 With the expertly sourced seafood seeming to be so fresh and tasty, we both continued this theme on to our Mains too, as I went for the Toasted Sesame Coated Tuna Steak. 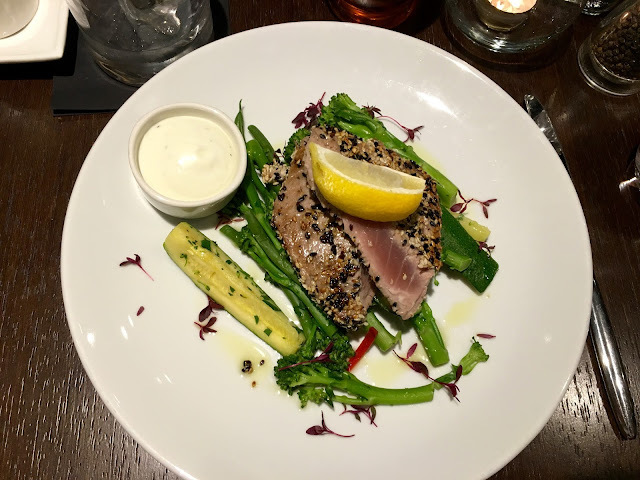 Two thick slices of fresh tuna, cooked so they remained perfectly pink and tender in the middle, the dish was served with a warm salad of green beans, broccoli, courgette, and a wasabi mayonnaise on the side. Absolutely delicious, and so substantial there was probably no need to order my Tomato Side Salad.... but I'm glad I did! 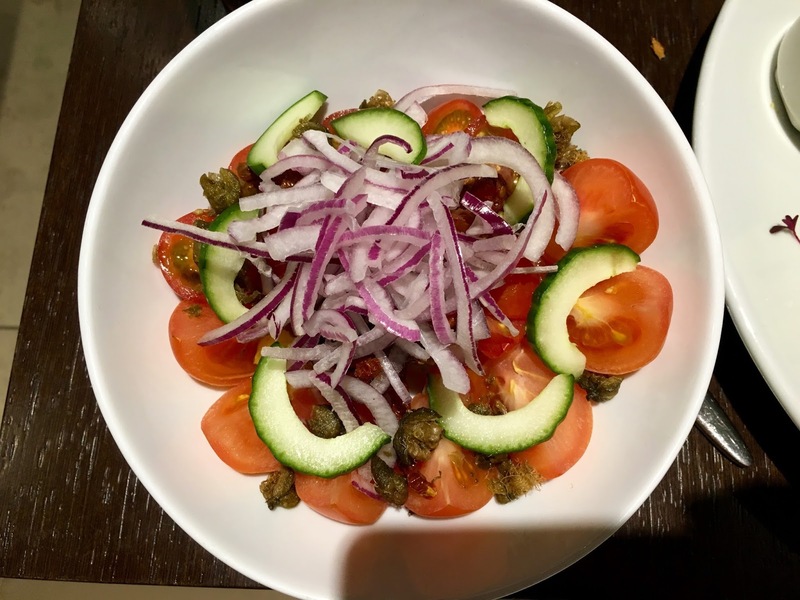 A mix of beef, cherry, vine and sundried tomatos, teamed with cucumber, red onion & crispy capers, it really went above and beyond your standard lettuce leaf! 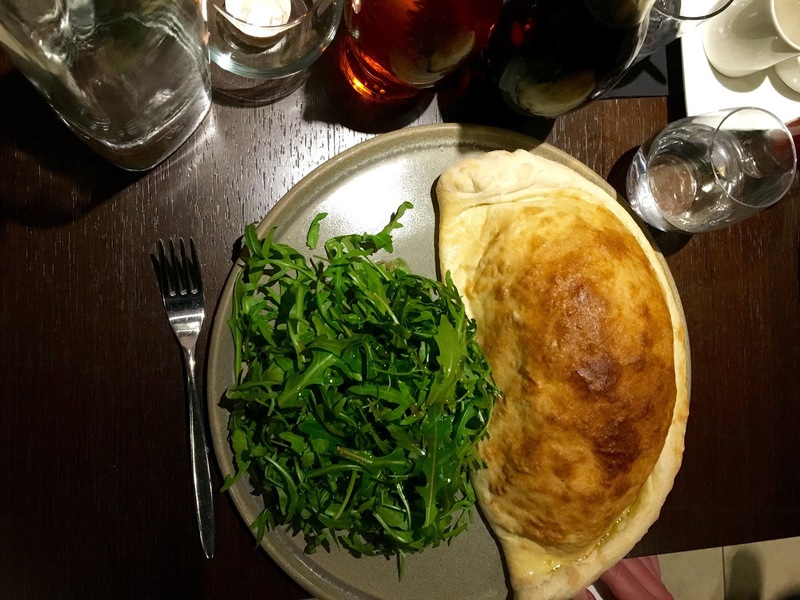 Unable to resist the Italian speciality, Phillip chose The Rocket Calzone - a HUGE half moon of pizza dough stuffed full of chorizo, king prawns, roasted tomato, olives, red onion and mozzarella. Whilst it could have very easily of been filled mostly with air, there was no hollowness to it - certainly no skimping on the fillings! 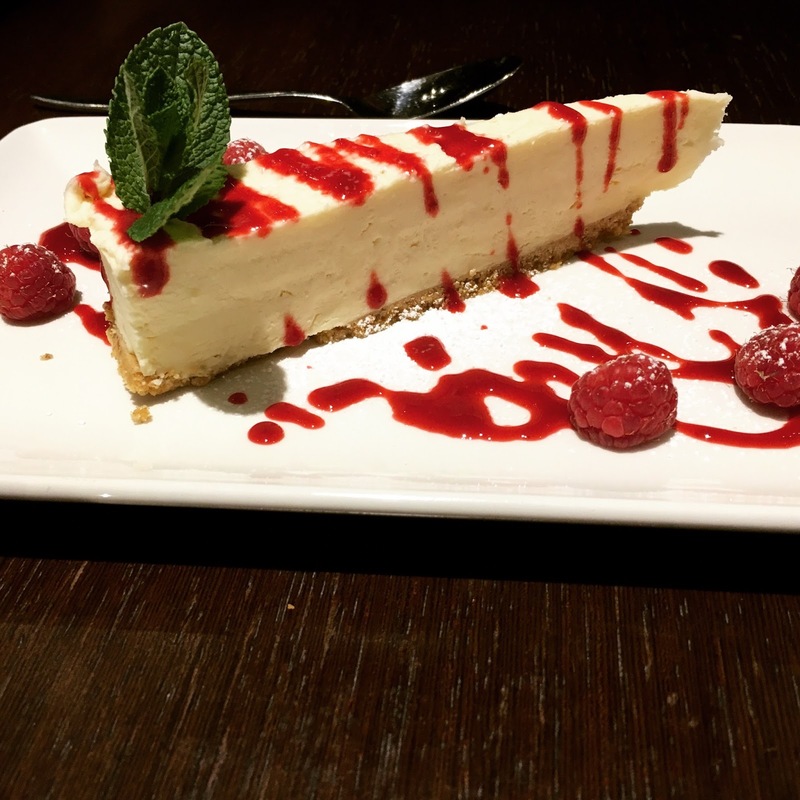 Despite the hugely generous portion sizes, the food so far had been so tasty that we just couldn't turn down the desert, so decided to go for a "lighter" option of Vanilla & Raspberry Mascarpone Cheesecake. 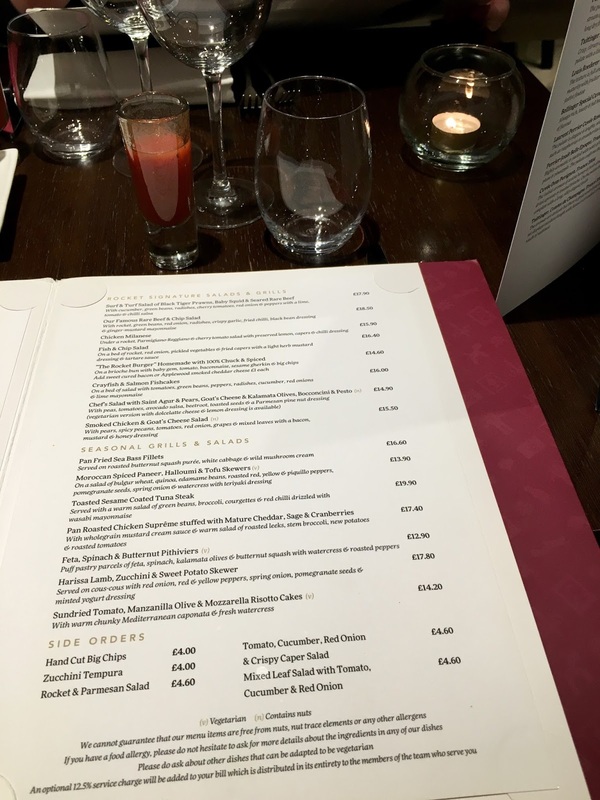 OK, well it was lighter than the Sticky Toffee Pudding or Chocolate Brownie! But as soon as the creamy Mascarpone hit our tastebuds, all attempts at remaining healthy were forgotten anyway. Sometimes it's worth just not caring! Price wise, given the extremely generous portion sizes, attentive staff and fantastic ambience, with a 3 course dinner (excluding drinks) for two costing around about £50, Holborn is extremely reasonable. 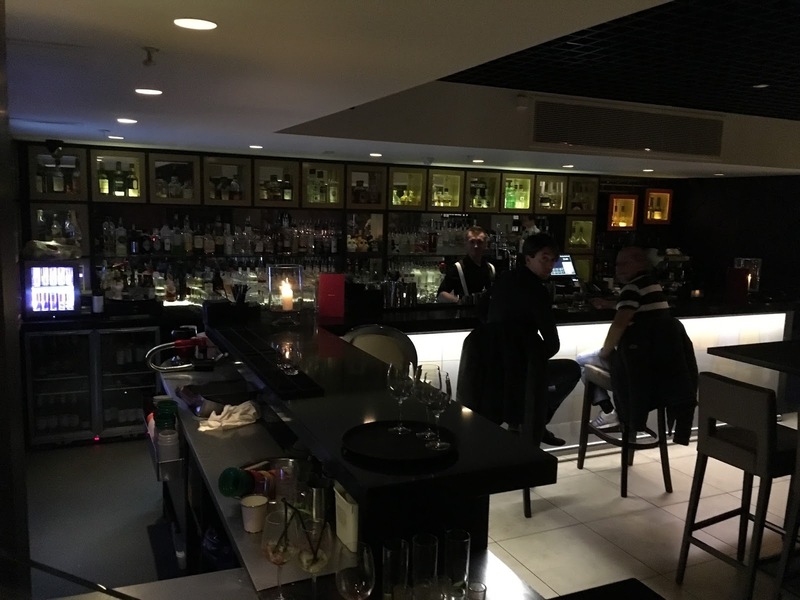 Meaning you can totally justify visiting the bar afterwards to select form their expertly crafted cocktail menu - the Spiced Pear Mojito is highly recommended! Overall, a fantastic experience, and I would definitely recommend anyone to give one of their five branches a shot. Whether it be a formal business dinner, easy lunch with friends, or the amazing buffet breakfast I spotted advertised when I was there (and one I will have to try! 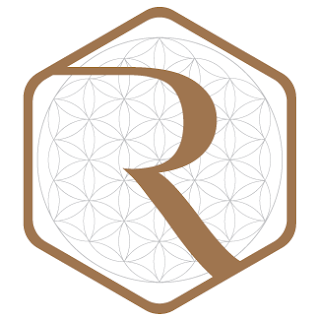 ), I am without a doubt you will not leave disappointed! The Lomax Triple with Girl Gains Zanna Van Dijk! 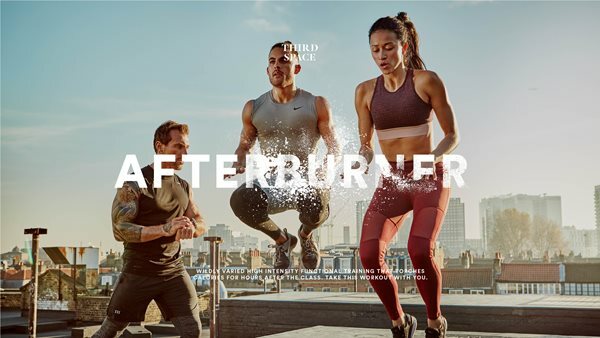 Psycle pops up at Selfridges!